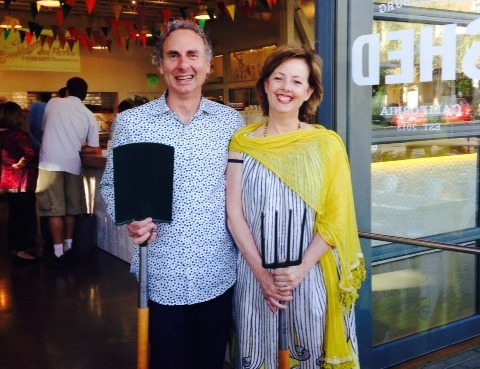 Today, April 16, 2014, marks the one-year anniversary of the Healdsburg SHED. 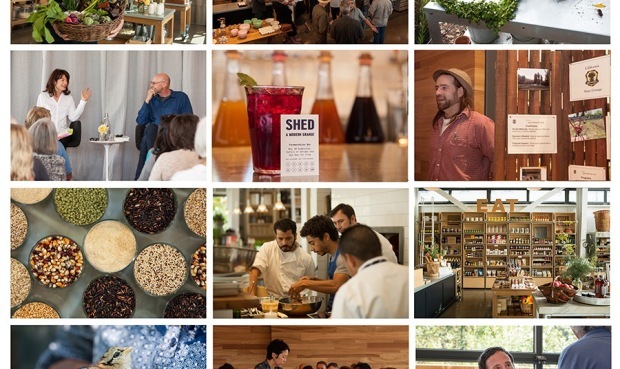 We are amazed and humbled by the year we have just experienced and the community that has gathered around us at SHED. Our aim with establishing this venue was to honor Healdsburg's rich agrarian history while celebrating the farmers, artisans, wine- and beer-makers, bakers, cheesemongers, artists, filmmakers, butchers, dancers, musicians, ranchers, writers, and other folks who make our area such an immensely satisfying place to live. Our Sunday Suppers are slated for the last weekend of each month and are priced to make it an easy decision for you to join us. Here's a small photographic sampling of what you missed — or a recap if you were lucky enough to attend! — on March 30. Photos by Caitlin McCaffrey. 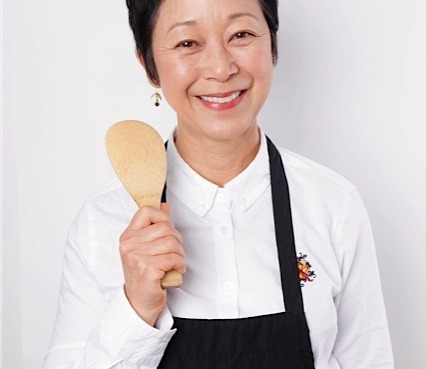 "When I cook at home, I don't use too much salt, cream, cheese, or oily sauces and dressings," writes chef and author Sonoko Sakai. "I use dashi. It's the fragrant stock that forms the base of miso soup and seasoning for many Japanese dishes. The most popular ingredients for making dashi are dried bonito flakes and konbu seaweed. When you combine konbu and bonito flakes, the natural occuring amino acids in the konbu and bonito flakes have a synergistic effect on the umami scale." And when you add dried shitake mushrooms to the bonito and the konbu, Sakai says by phone from Seattle, the umami does more than triple in taste, it "accelerates." "I want all three amino acids to react to each other and give the deepest flavor it can attain," Sakai explains. "If a food has any protein in it, you have a way of adding umami flavor to your food. It's just more subtle." Umami is the so-called fifth taste, after sweet, sour, bitter, and salty. The word is derived from delicious and scientists recently "discovered" it; the Japanese have known it for centuries. Umami forms the taste basis of the best beloved Japanese cooked foods. 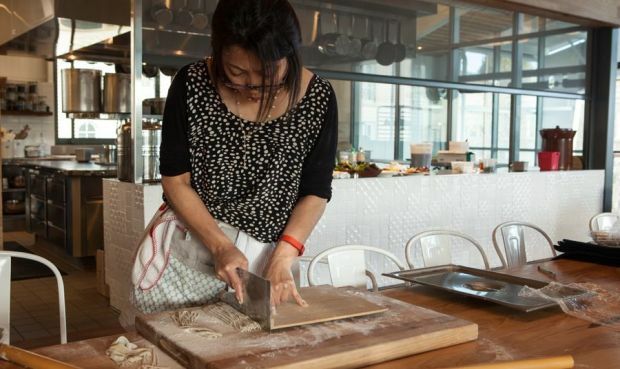 Sakai will show how to make dashi and shio-koji in a March 29 umami workshop at SHED and will showcase those flavors at a March 30 dinner she's cooking with Seattle chef Mutsuko Soma. Chef Loretta Keller is one of the forces who fomented the San Francisco restaurant scene as we know it today, back when she worked alongside Jeremiah Tower at Stars, one of those kitchens that awakened the whole city to what a new era of fine dining could be. When considering all of those white tablecloths in her background, it's kind of a surprise to learn that Keller is just as comfortable foraging for mushrooms as she is hunting wild boar as she is thrashing about for eels at low tide as she is behind the stove. 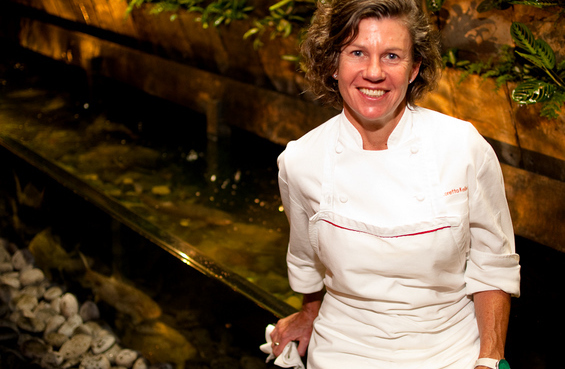 Currently helming her Coco500 establishment, Keller — a James Beard nominee for best chef in the United States — is also the chef who opened the Moss Room at the California Academy of Sciences and the two great eateries at the newly revamped Exploratorium on the Embarcadero. 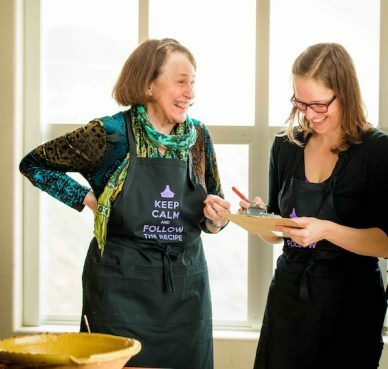 But when she comes to Healdsburg, where she's kept a home in the Dry Creek Valley for some 21 years, she's here to relax and cook with friends, as she will on Thursday, Feb. 6. And such friends!